The current trains are old, increasingly unreliable and expensive to maintain. 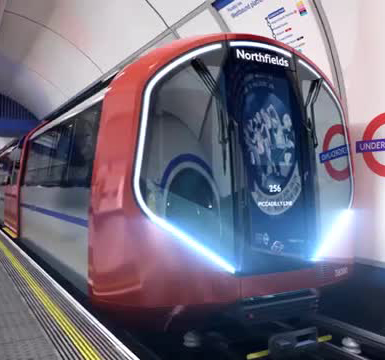 From 2023, new spacious 'Inspiro London' trains will be delivered for testing on the Piccadilly line, with current estimates indicating the first of these trains will be serving customers in 2024. These will improve reliability and enable increased frequencies during peak times by the end of 2026 (up from 24 to 27 trains-per-hour). This service - a train every 135 seconds at the busiest times - will help to address crowding on the line as London's population continues to rise. 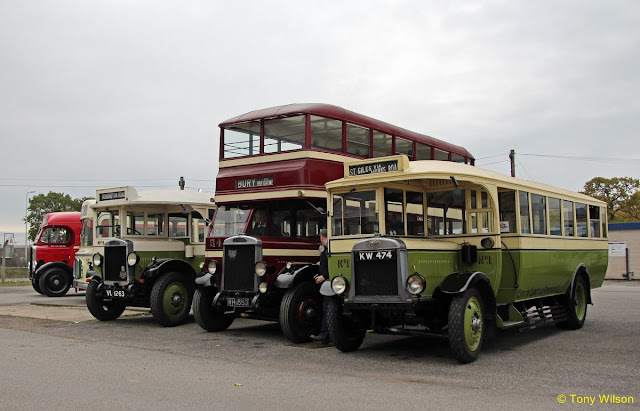 The initial order is for 94 trains and an associated Fleet Services Agreement covering the supply of spares and whole life technical support (a value of approximately £1.5bn). This has been awarded with the expectation that Siemens Mobility will build trains for all four Deep Tube lines - the Piccadilly, Bakerloo, Central and Waterloo & City. 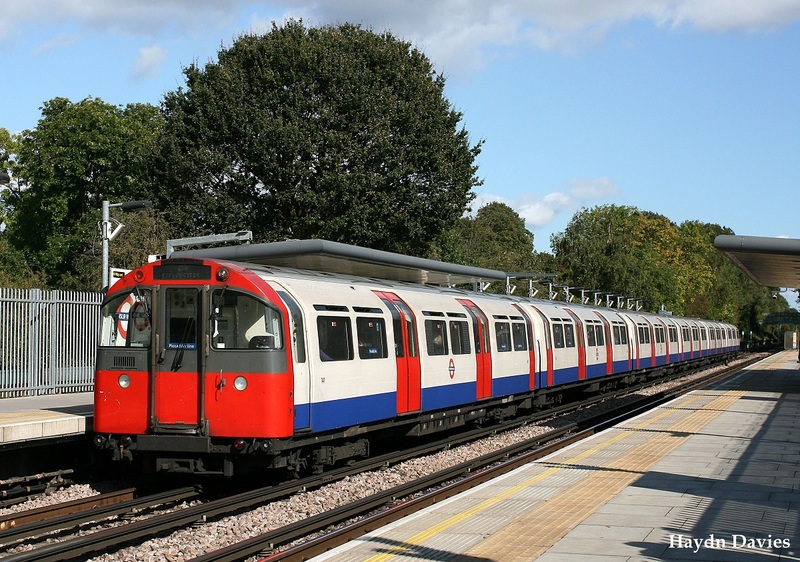 Creating a single train design will allow TfL to maximise cost savings through greater standardisation of train operations, staff training, equipment, spares and maintenance. To maximise whole life benefit and return on investment, Siemens Mobility will also be offering a range of added value digital services using its Railigent® asset management suite of applications. The continued modernisation of the Tube is a key part of the Mayor's Transport Strategy to make London a greener, more accessible place. The investment in improving public transport will help reduce reliance on the car and contribute to the Mayor's target of 80 per cent of journeys made by public transport, cycling or walking by 2041.